Deburring is an essential step in the finishing process. Unfortunately it can also be a time consuming and inexact task. Although filing will eliminate burrs, it doesn't always give a smooth edge. 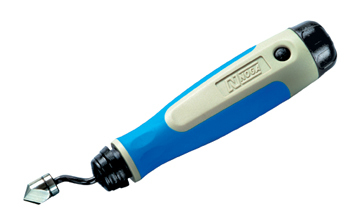 Deburring hand tools from Noga are the answer. 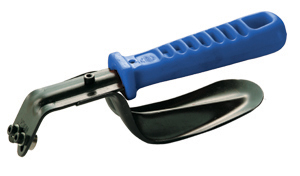 These tools offer a quick, efficient and economic solution to your deburring needs.